Jackson and Piper are hot and heavy while on their date then come Monday morning they both get the biggest wake up call ever. 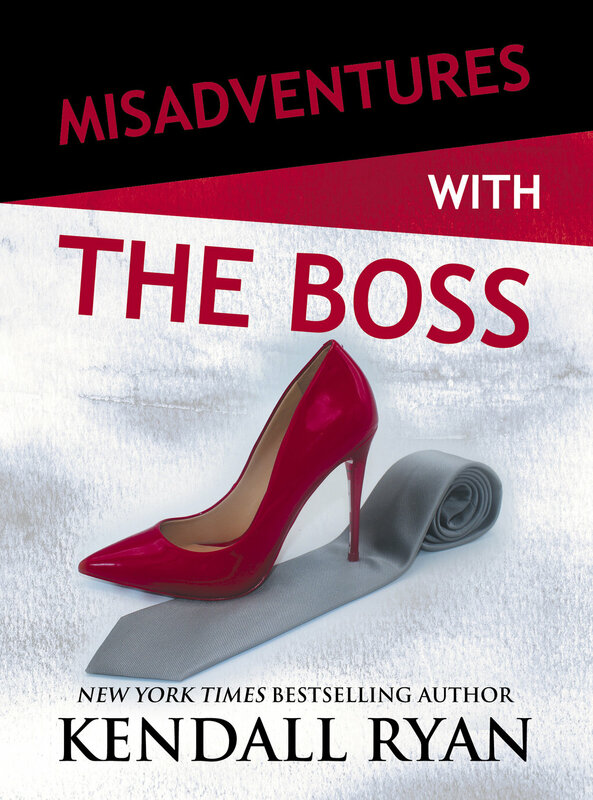 The hot guy from her one night stand is her new boss. Embarrassed and confused, Piper doesn't know what to do. Can she work for him while constantly thinking about their hookup? These are things she and Jackson have to work through.